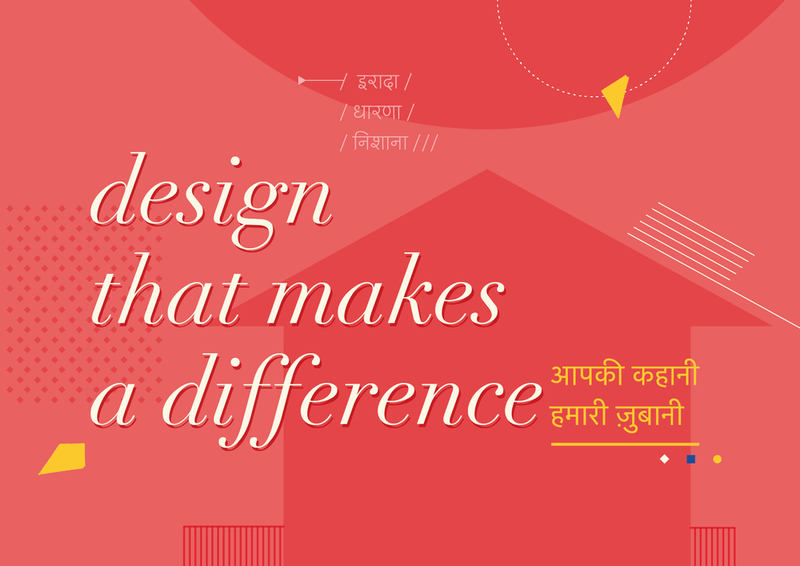 Kahani is an award-winning design studio from Mumbai, India. We work with industry, institutions and individuals across the world. We help people and businesses communicate better. 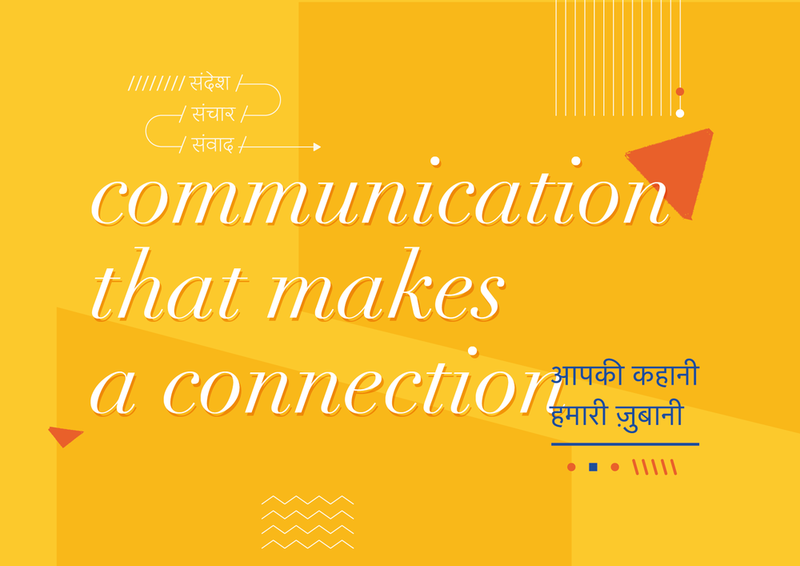 Our expertise lies in creating visual, spatial and digital experiences.